Another new-to-me terrestrial orchid found around the property. I’ve known about this plant for some years now – but I didn’t know it was an orchid until recently. 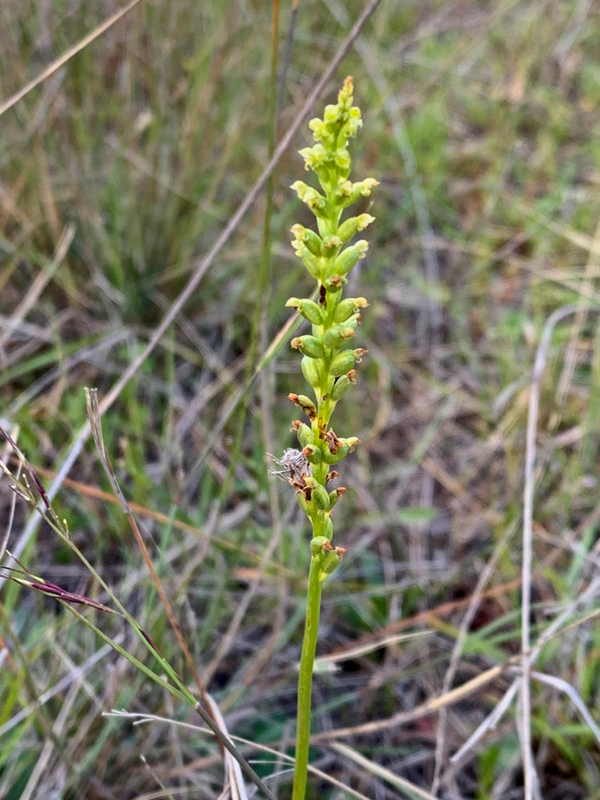 It’s an Onion Orchid (Microtis sp.) – probably M. unifolia.